The Xposed framework has grown to be one of the most loved features for rooted Android devices. Matter fact it’s half the reason people want root access on their Android devices these days. And why not? Xposed gives a world of possibilities, so much that you don’t even need a custom ROM. 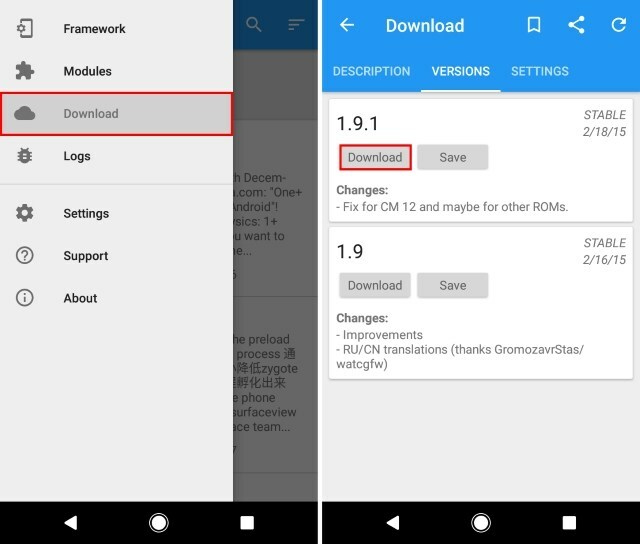 However, with each Android update, so many changes are being made to ARM that it’s getting increasingly harder for the devs to keep Xposed compatible to the latest and freshest release of Android. Android Nougat update which is to be released by the end of Summer 2016, has been out for the developers as Android N developer previews with its 5th and final preview already released. But it isn’t enough to make Xposed compatible with Android 7.0 Nougat. But don’t worry, it’s all about to change now. The team behind PurifyOS has finally been able to port Xposed Framework to Android Nougat, with the help of ab force’s modified version of the original Xposed. If you have an Android Nougat device and wish to install Xposed Framework on it, read on as we show you how to install Xposed Framework on Android Nougat devices. Note: Xposed for Nougat the moment is highly unstable. It will bring in a lot of errors. Make sure that you are an Android power user and you know how to handle it if something goes towards east instead of going west. Flash it at your own risk. We do not take responsibility for anything custom. Download the Xposed Uninstaller.zip file from the same page linked above. 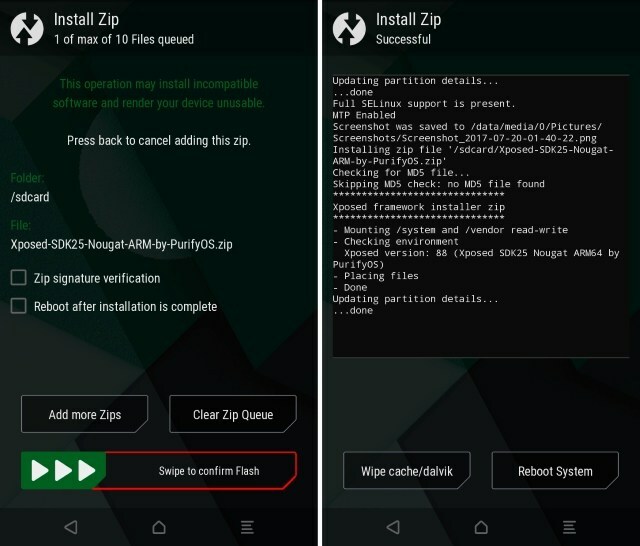 Flash the Xposed Uninstaller in the TWRP recovery just like you flashed the zip file to install it. Clear the Dalvik cache of your phone after uninstalling. Reboot your phone and you are all done. 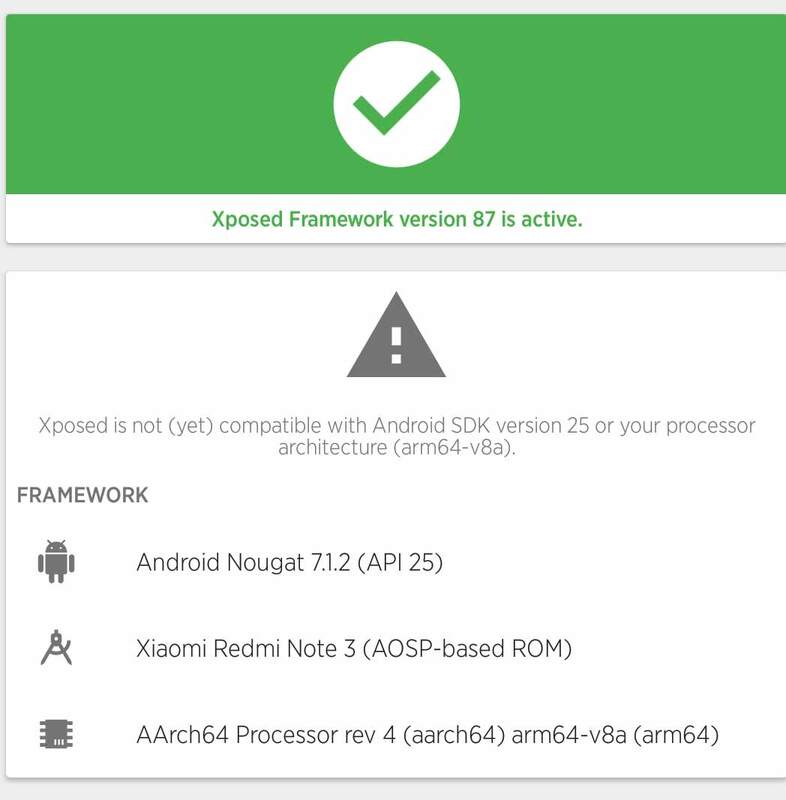 The Android community has waited for far too long to get Xposed Framework support for their Android Nougat devices. So, try out this method to install Xposed on your Nougat running device and let us know if you have any doubts in the comments section below. So guys try this out and let us know your thoughts on the comment box below. Thanks for reading our article and we hope you guys have a great day.